For a truly stimulating and healing experience, immerse yourself in a sound bath. Don't worry - you won't even get wet. A sound bath is a healing session you can experience fully-clothed, lying down in a comfortable resting pose in a dry, safe, and secure place. 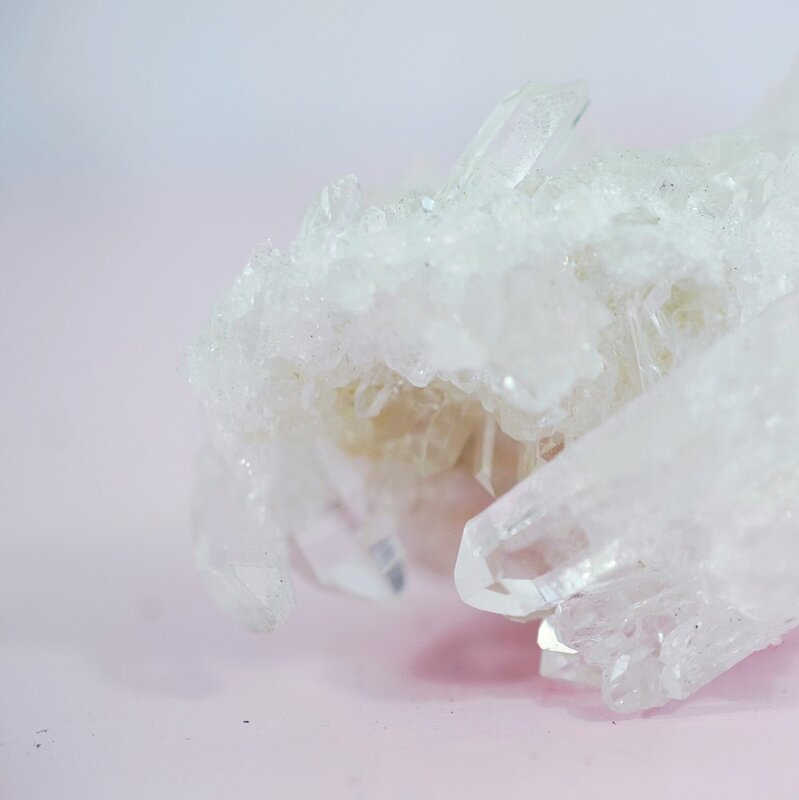 A sequence of quartz crystal singing bowls are played, each one keyed to the energy centers (chakras) of the body, where the sound nourishes the nervous system. The results are a deeply relaxed state of mind, body, and spirit. How do these singing bowls affect our bodies so profoundly? Every part of our body, down to our cellular level, are crystalline in structure. This allows them to respond and resonate with the frequencies produced by the crystal singing bowls. Sound baths also act as a therapeutic gateway to your subconscious mind by allowing you to achieve and stimulate the Alpha and Theta brainwaves which are most commonly present during hypnosis, REM sleep, and deep meditation. Time is suspended as you enter a world of vibration, sensation, and experience. Physical injuries can be healed and old emotional traumas are released. You will feel nourished, alive, and vibrant after each session. Respond and resonate with the sound frequencies. Sound can help facilitate shifts in our brainwave state by entrainment; synchronizing fluctuating brainwaves by providing a stable frequency to which the brainwave can attune. By using particular combinations of rhythms and frequencies, it is possible to shift our normal beta state (alert, concentrating, reacting) to alpha (creative, relaxed), and even theta (meditative state) and delta (deep sleep; where restoring and healing can occur). Using sound as therapy can provide results for a variety of issues including: sleep disorders, anxiety, depression, stress management, PTSD, pain management.